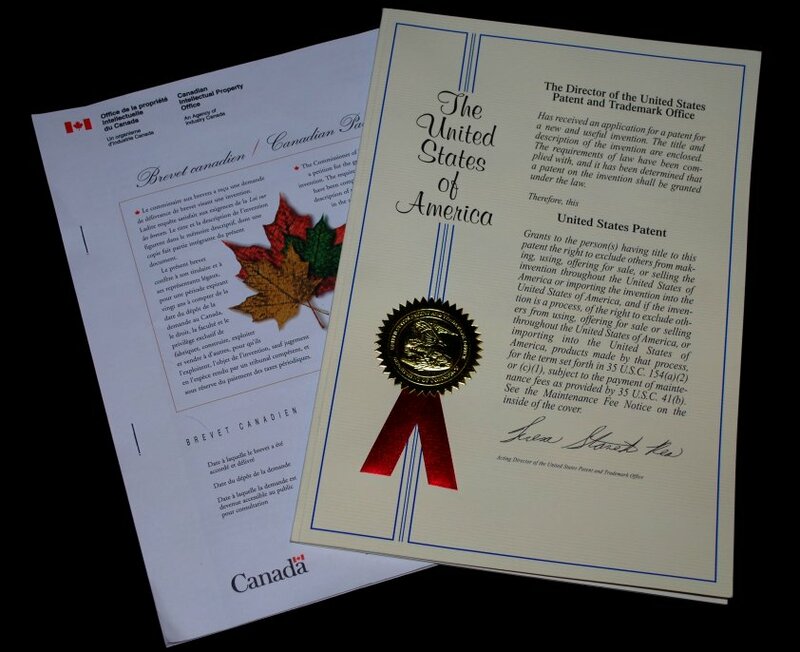 The Canadian and US Patent Offices have granted patents for artificial snow manufacturing to Thomas FX. This story broke on Global TV's National News while Thomas FX was closed for its annual Christmas Holidays. The story also was run as a feature news story by the Vancouver Sun. Since coming back from our Holidays we have been busier than "two beavers fighting over a toothpick" . . (sic "Canadian humor") . . . manufacturing and shipping orders of our, PATENTED, artificial snow product . . SNO-FX! . . . around the country and around the world. Our apologies for not keeping everyone up to date with the breaking news. There is a lot going on so stay tuned for more Breaking News.